What is the power of a book? Can it replace the priceless experience? In any case, a good book is a source of inspiration that can push any person to a unique solution and lead him/her to unprecedented success. Books are created to make us better. 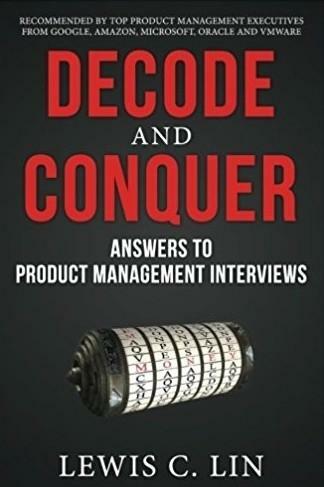 In product management, reading professional literature means collecting unique products insights and enrich own professional base with success stories of international experts. Do you want to start the career of a product manager? Are you looking for the best tool to visualize your Roadmap? 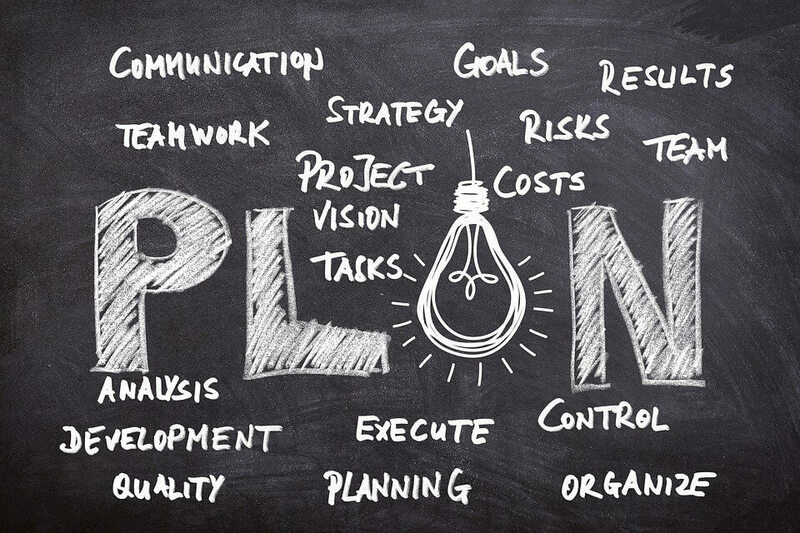 Do not know what project management methodology is the best for your team or hesitate about the applying of Critical path method? Find the answers in books. They’ll definitely assist. Every year more impressive stories and events become the subjects of new bestsellers. Each new book that product managers read is a new step to achieve a high professionalism. And when the theory is reinforced by practice, an excellent high-level manager eventually exists. What should progressive product managers read in 2018? 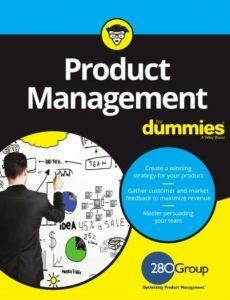 This article will help you to enrich your product management knowledge basement with the great sources. 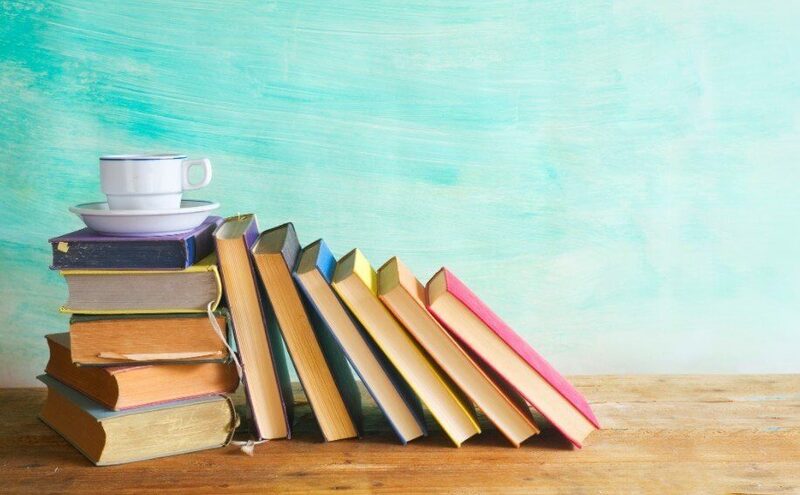 To do this, we describe 11 powerful books for product managers. 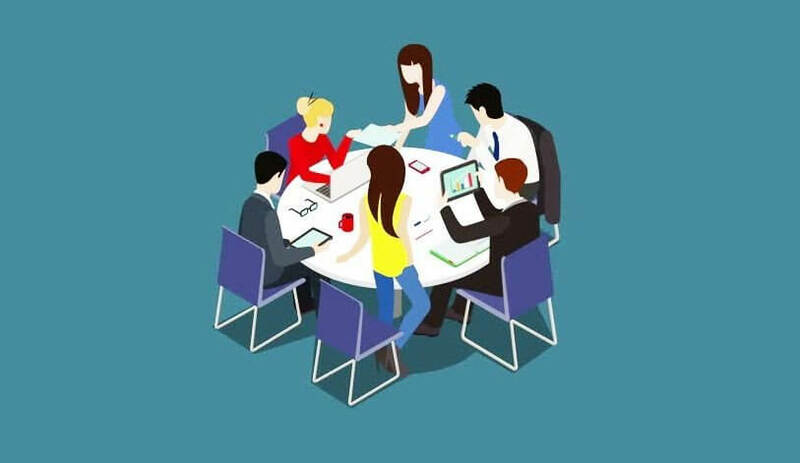 They teach how to manage products and teams, how to prioritize objectives and cope with multitasking, how to avoid routine in work processes and accelerate business results, and much more. All the books in this list are divided into 2 parts: first, we describe the latest masterpieces that were published last year or more recently. 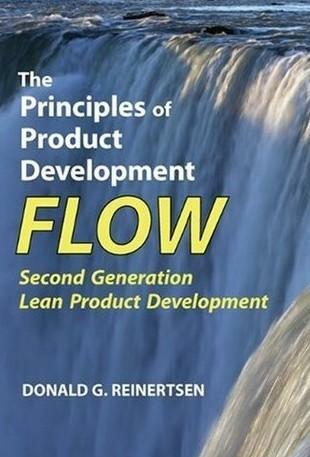 Then you will find out some immortal books that have inspired thousands of product managers all over the world. So here we go. It’s a new vision of product management conception. 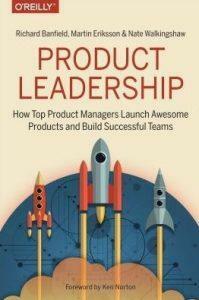 The author describes the main responsibilities of product managers. Developers build the product, designers make sure it has a great user experience and looks good, marketing guys make sure customers know about the product, sales get potential customers to open their wallets to buy this product. So what are the responsibilities of product managers? You may find interesting author’s ideas in this book. Carlos Gonzales represents a Product School’s, which has helped thousands of students become great product managers in different areas. The School offers product management classes that were successfully applied by specialists from Facebook, Google, Airbnb, Snapchat, LinkedIn, and others. 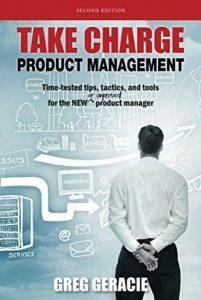 The authors promote the book as the guide to become a product management prodigy. According to the book, a product manager is a vital position for any company. If you deal with product management, “Product Management For Dummies” will give you specific tools to increase your skill level and managing products like a pro. Here you’ll find simple explanations of the product lifecycle, product roadmaps, market research, competitive analysis, market and pricing strategy, and much more. If you want to understand what drives good product managers, this source is an irreplaceable one. Richard Banfield highlights that in today’s technologies era, good product management is critical for companies to maintain competitive advantages. It is rare to find a great product manager who can steward a digital product from its concept to the launch without troubles. In this book, you’ll find detailed interviews with nearly 100 product leaders from all over the world. While reading the book you’ll face the themes and patterns of successful teams and their leaders, the best approaches for guiding product teams, strategies and tactics for working with customers, partners, agencies, stakeholders and so on. This book is one of the latest book releases of 2018. Matt LeMay focuses on the core connective skills: communication, organization, research and execution. 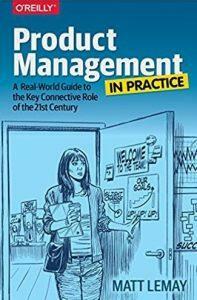 According to the author, they can build a successful product management practice across industries, companies and teams. 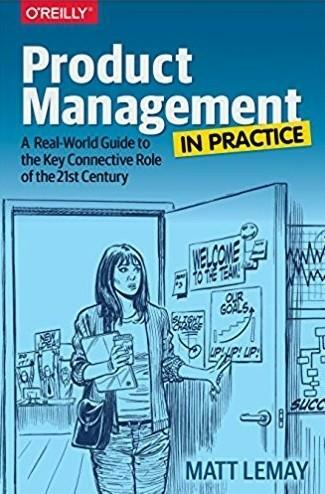 Matt, like the other authors, highlights that product management has become a critical connective role for modern different sizes companies. Theoretically, product management is about building products that people love. In real life, PM is often about practical compromises, difficult conversations and hard-won incremental gains. You may find the details and the latest examples, reading this book. 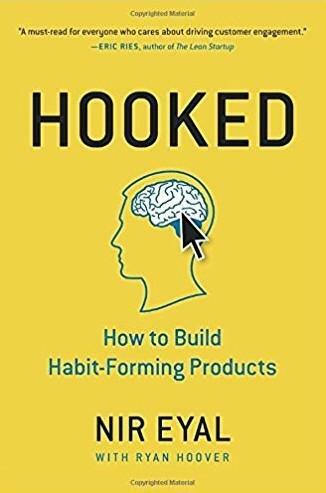 We’ve already written about this book in our guide for Growth hackers as it is a good source for product managers to learn different virality tactics. 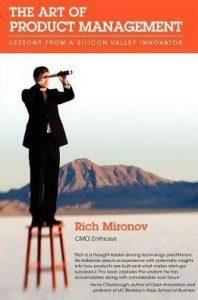 With this book, you will enhance customer engagement. The author proposes an interesting approach to UI and product-based communications. 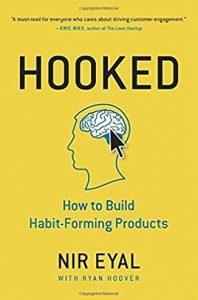 The “hook” model consists of a four-stage process that successful companies use to form consumer habits. The inspires the creation of know-how features and products. 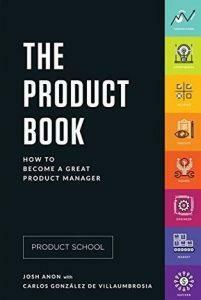 If you are looking for a position of a product manager, this book will be really helpful in preparing you for the product management interview. The professional interview coach, Lewis C. Lin shares some industry insider’s perspective on how to conquer the most difficult interview questions. About famous metrics and frameworks for tackling product design. About biggest mistakes that product managers-candidates make at interviews. About the ways on how to avoid these mistakes. About some insider tips on how to avoid the answer “No” and so on. Donald G. Reinertsen begins his narration with the statement about the wrong dominant paradigm for managing product development. He insists that this paradigm is wrong to its very core. In the book, the author describes the invisible queues that are the underlying root cause of poor product development performance. 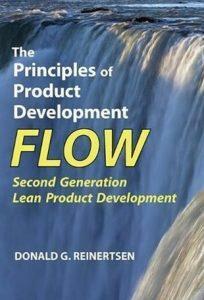 He shows how these queues undermine the speed, quality, and efficiency in product development. Here you will find 175 principles in 8 areas useful for every product manager. Steven Haines is one of today’s leading product management thought-leaders. 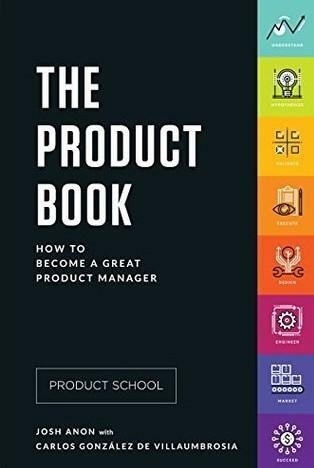 His book provides readers with the best practices, practical advice and a step-by-step plan for getting success in product management. It does not matter what your level of experience is. You’ll find everything you need to make consistent positive impacts on your business. This book will be the powerful tool available for increasing your productivity quickly and dramatically in a way that is noticeable and measurable. The author takes his readers inside the head of a typical product manager. Rich describes the Silicon Valley’s pursuit of great technology and its creation of new products. 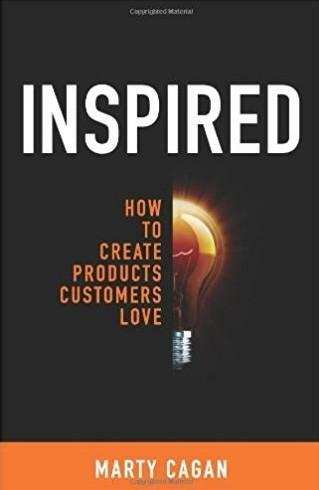 In this book, you will find useful tips about managing start-ups and big companies, about how to think like a customer, and what things should cost and so on. “The Art of Product Management” combines the best insights from more than seven years of Rich Mironov’s long-running series on product strategy, technology companies, and how the two interact. The new edition of the book has improved graphics and updated content. “Take Charge Product Management” will help to achieve breakthrough performance for your products and company.Here you will find step-by-step along the product management path with tips, tactics, and tools to make your products more successful. The hands-on guide offers the best practices to optimize your time and effectiveness and increase your value. 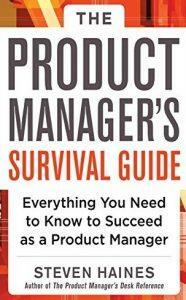 The book includes valuable lessons for all product managers about how to master product lifecycle, align development and product management goals, establish process around business outcomes and many other interesting tips. 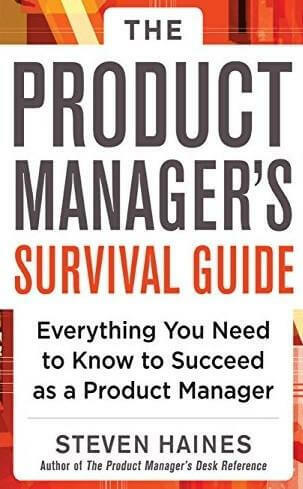 Every product manager thing of the question “Why do some products get quick success while others do not?” The author of this book answers the most typical and popular questions that product managers ask themselves and others. He shares lessons learned, powerful techniques and best practices of the most successful companies in the high-tech industry. You will find out a big difference between how the best companies create products and how all the rest do. Was this list useful to you? Maybe you have already read something from these books and can share your impressions. Feel free to do it below. The spontaneous execution of work tasks is considered to be a bad form in any profession – almost all specialists tend to schedule their work. 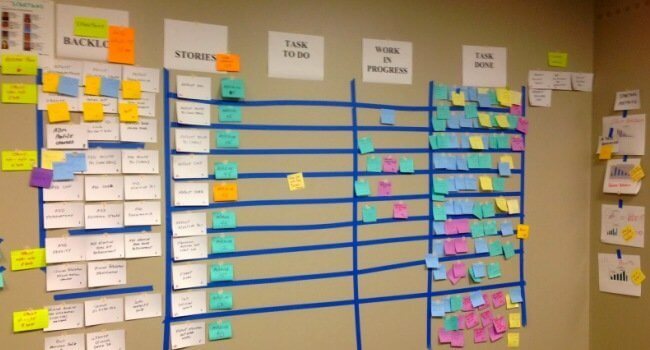 So that is why it is important to make a proper work planning!